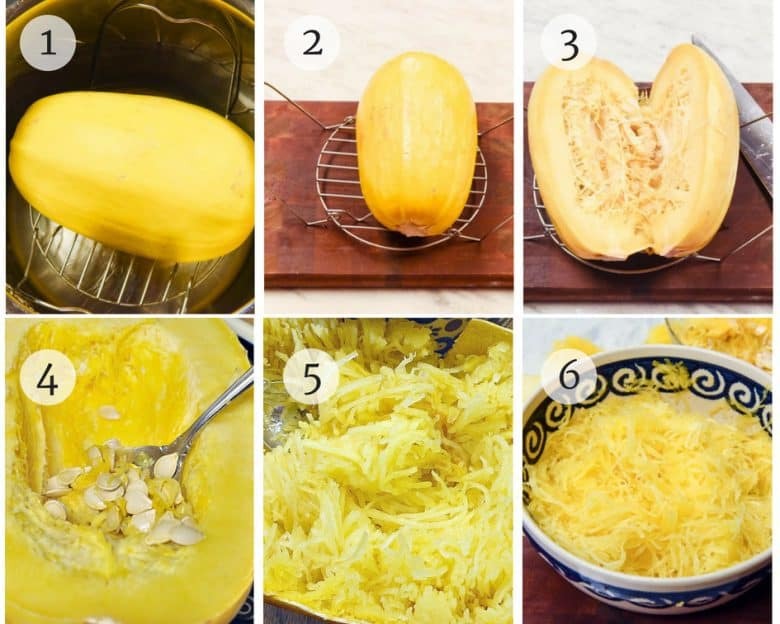 Want to know the quickest way possible to cook spaghetti squash? 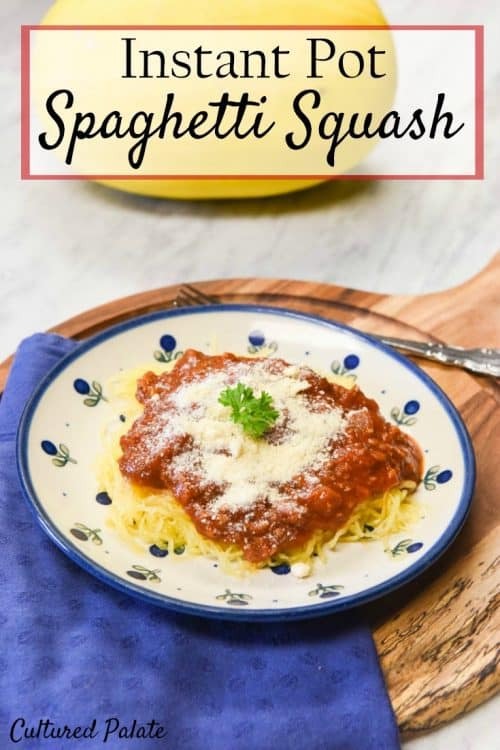 Instant Pot Spaghetti Squash takes you from whole uncooked spaghetti squash to the table and ready to eat in about 20 minutes! Watch the video and find out! If you are not familiar with an Instant Pot, let me tell you, you gotta get one! Seriously, I think every kitchen needs at least one! Think crock pot, pressure cooker, yogurt maker….all in one nice compact appliance! 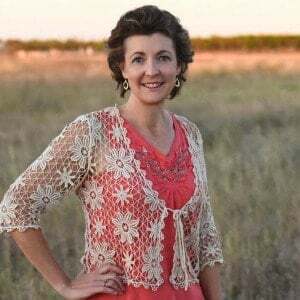 If you missed the Instant Pot Minestrone Soup recipe, take a look – it is delicious! And, as with instant pot spaghetti squash, you can use a crock pot. Everything just cooks so much faster in an Instant Pot! I always learn best by watching others so, for all you out there like me, here you go….watch the video to see how easy it is! The squash can be easily removed from the Instant Pot using the handles of the wire rack. When the spaghetti squash is removed immediately after releasing the steam, it is very hot so be careful to prevent burns. In place of traditional noodles, for example, in soups like Instant Pot Minestrone Soup. 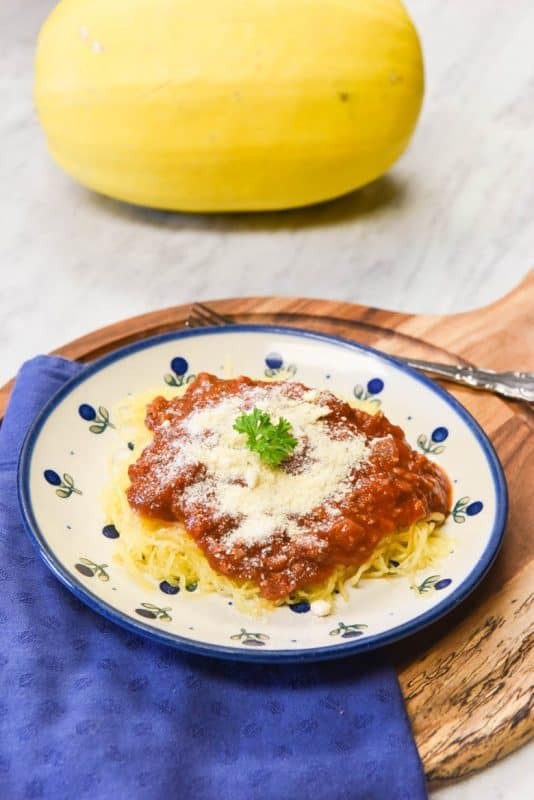 If you’ve tried this Instant Pot Spaghetti Squash or any other recipe on Cultured Palate please take a minute to rate the recipe and leave a comment letting me know how you liked it. I love hearing from you! You can also FOLLOW ME on PINTEREST, FACEBOOK, INSTAGRAM, YouTube and TWITTER. Now you can have grain free noodles ready to eat in about 20 minutes with this Instant Pot Spaghetti Squash recipe. Place spaghetti squash on wire rack in the Instant Pot. Pour 1 cup of water over squash. Using the quick release method, release the steam, open and remove spaghetti squash to cutting board when it is cool enough to handle. Be careful - it is hot. Spaghetti squash is very hot when removed immediately so be careful to prevent burns. Spaghetti squash may be served with any sauce or served with butter.